If you have a combination skin, then finding the perfect foundation can be difficult. Things get complicated because your oily T-zone and your dehydrated cheeks want different things from the same product. You have two obvious choices here: Opt for a mattifying formula that'll mitigate the shine on your T-zone but run the risk of drying out the rest of your face, or reach for a foundation infused with rich, nourishing ingredients only to find your forehead has turned into an oil slick an hour later. But what if I told you there's a third choice? Smart formulas that adapt to the skin's varying conditions can detect oiliness a mile off, and they plump up your cheeks with moisture. If you think I'm joking, I'm not. These magical foundations exist, and they don't cost a fortune. 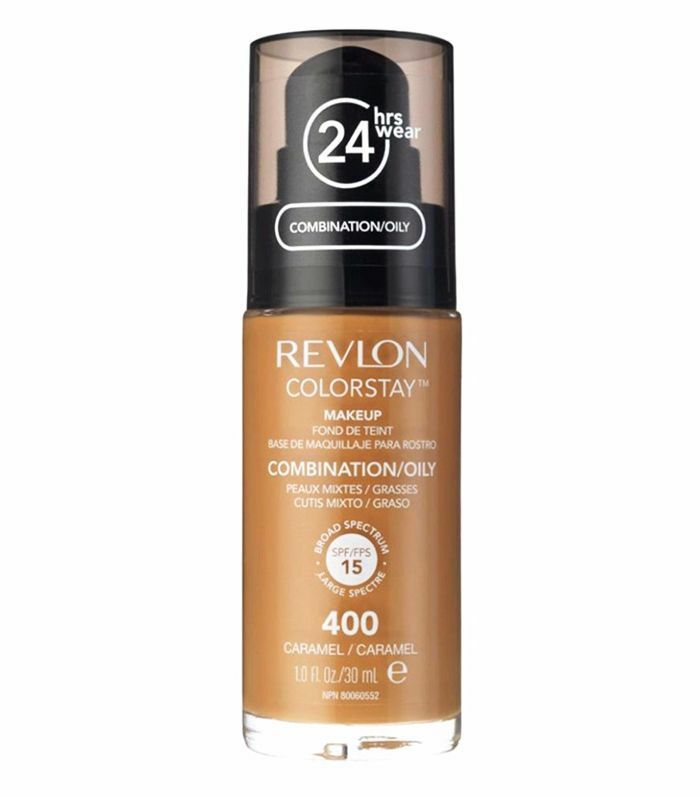 Click through, and I'll prove it with seven brilliant drugstore foundations for combination skin. 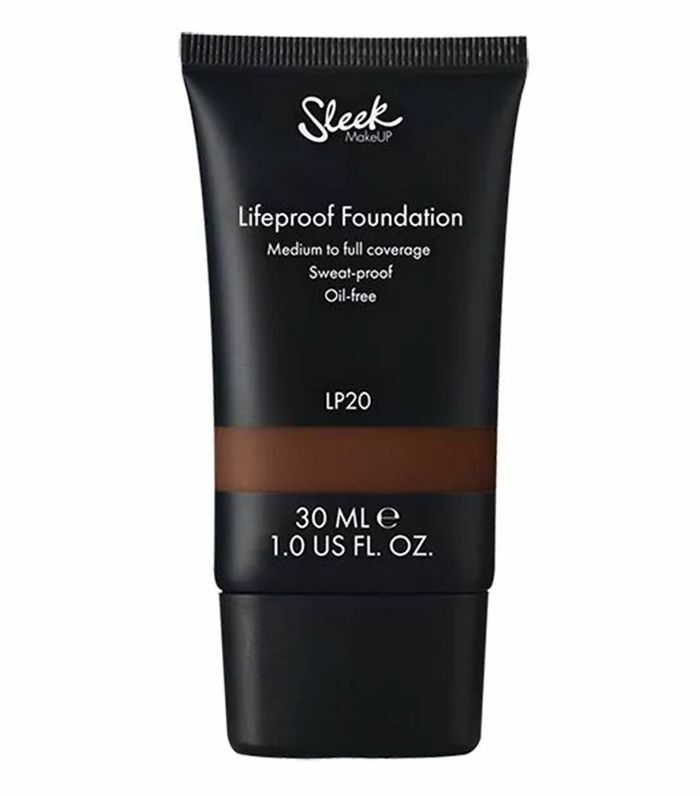 Sleek Makeup's foundation is completely oil-free so it won't exacerbate a naturally oily forehead, and it contains blurring powders that give skin a soft-focus finish. There are 24 shades across a far-reaching spectrum: Dark-skinned girls who struggle to find their shade on the high street, Sleek Makeup has you covered. 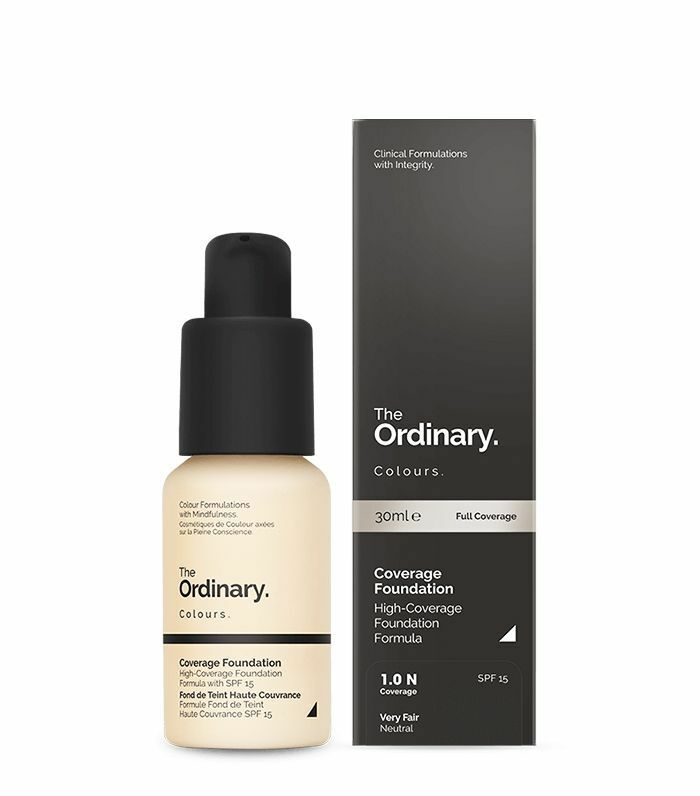 The Ordinary can do no wrong in our books, and its Coverage Foundation is another winner. The finish is substantial, so it's suited to those who like a sturdy base, but it's surprisingly spreadable, so blending isn't a chore. Across the 21 shades, there are options for pink, red, neutral and yellow undertones. Oh, and it's cheaper than an Itsu lunch. 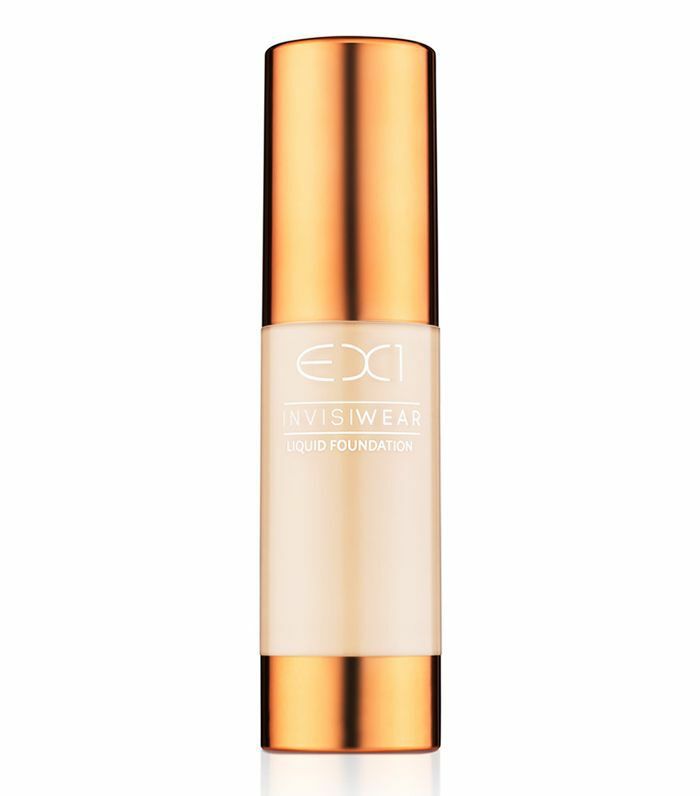 It may only cost £12, but this lightweight foundation harbours technologies usually reserved for the most luxe of brands. Inside, you'll find oil absorbers that seek out excess sebum across the T-zone, whilst hydrating ingredients plump up dehydrated cheeks. The 16 shades promise to match 98% of UK skin tones, which is pretty impressive too. 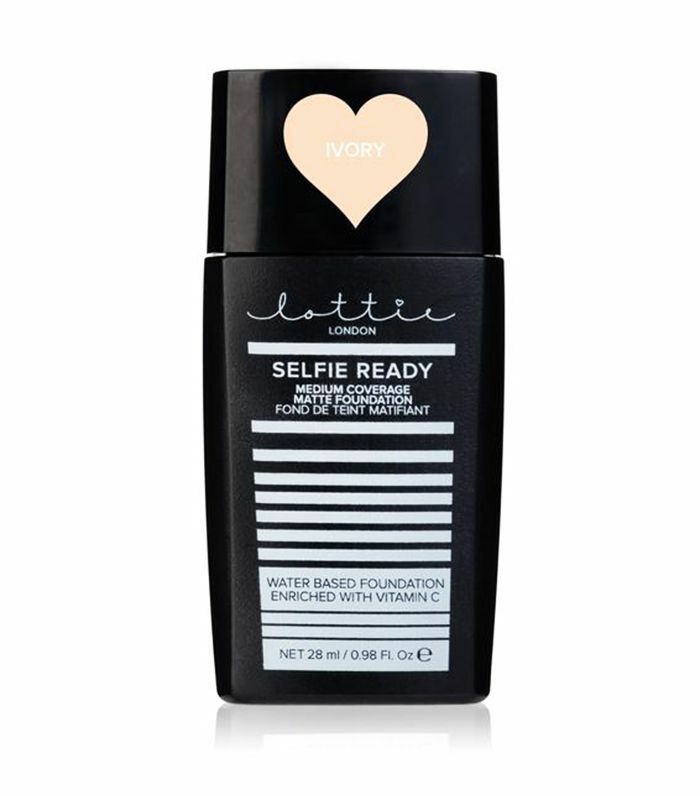 We've already confessed an undying love for Lottie London's concealer, but the brand's foundation is pretty special too. Don't be fooled by the super-runny texture: The finish is particularly matte, but since it contains vitamin C, it perks up cheeks that have started to look a bit lacklustre. It's great for hiding a late night. If you've got the added battle of skin that is sensitive, EX1 could be a good choice for you. Being oil- and fragrance-free, it will sit on your complexion without tormenting your skin underneath, while light diffusers will make your face glow. 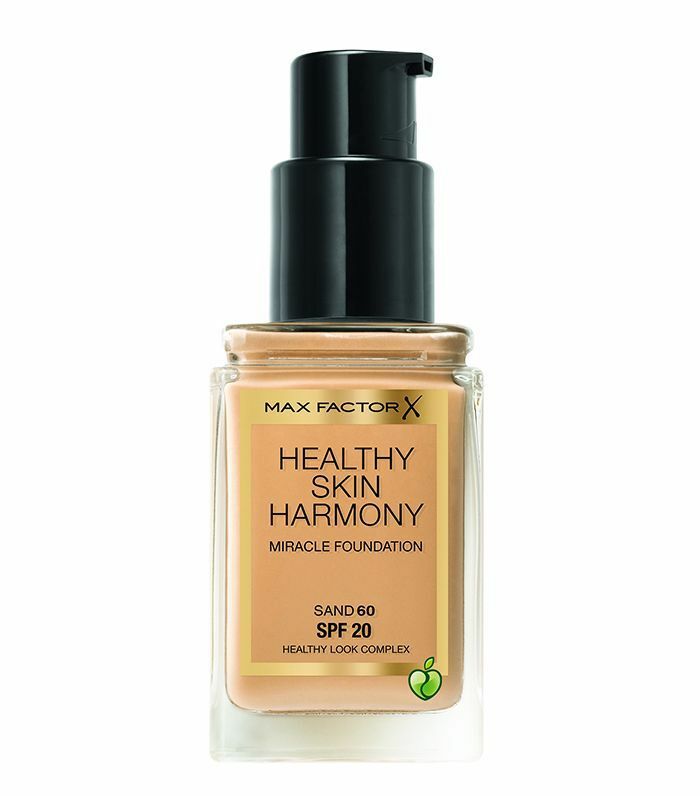 This vegan foundation contains hydrating fruit extracts that boost dry areas without sending oilier patches into overdrive. And being waterproof, it's good at staying put. Famed for its ability to clear out pores, salicylic acid lies at the heart of this formula, which the oilier areas of your complexion will thank you for. 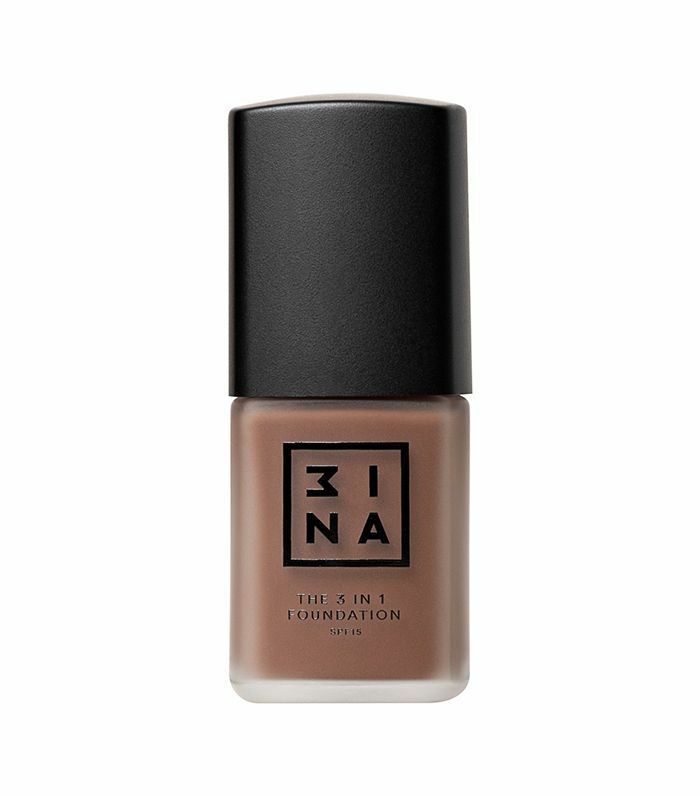 And unlike many mattifying foundations, it doesn't feel in the slightest bit chalky but rather like a luxurious face cream. A joy to apply. Skin more on the oily side of things? Try these affordable foundations instead.